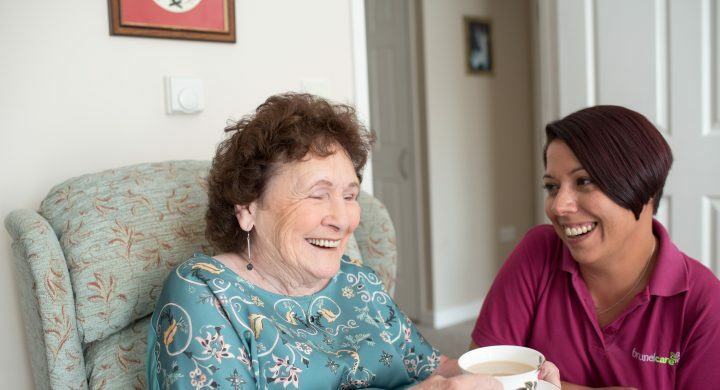 We know it can be difficult finding useful information when your loved one needs care, support or housing in later life. 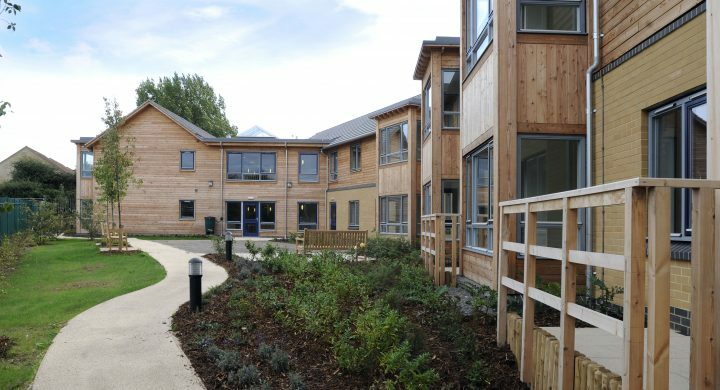 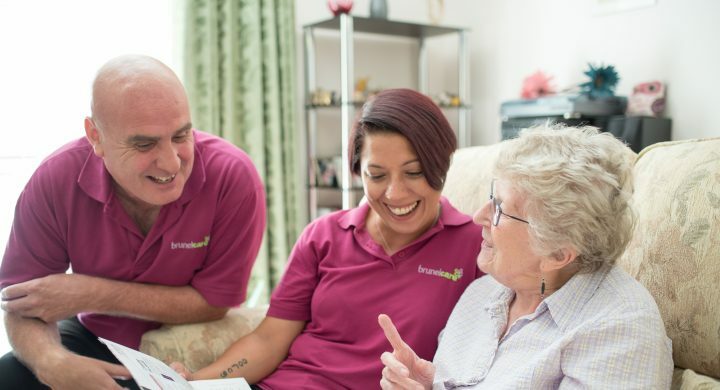 We know that finding out about the care services you need can be daunting. 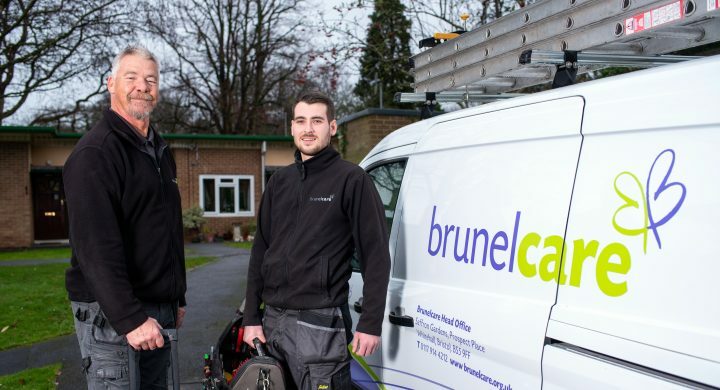 From fixing a leaking pipe to helping with a rent query, our housing team is on hand to support our tenants, ensuring that help is available whenever needed.